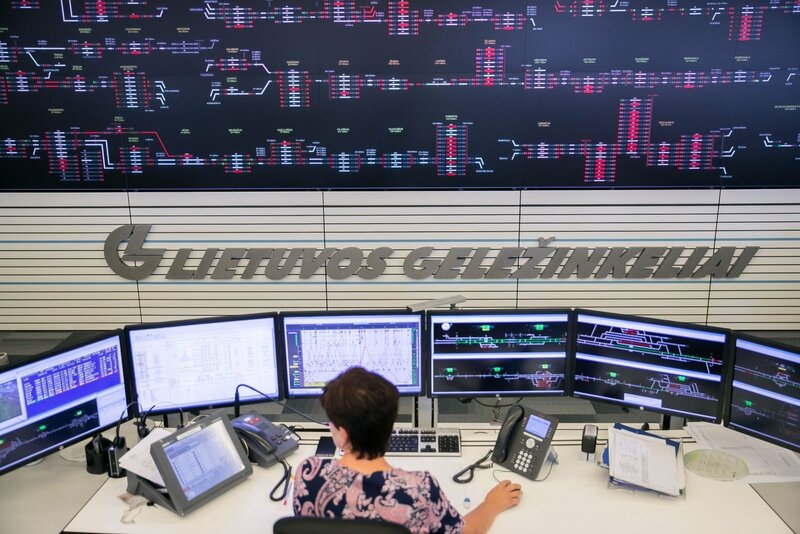 Lietuvos Geležinkeliai (Lithuanian Railways, LG) intends to turn to the European Commission with a request to reduce the nearly 28-million-euro fine against the state-run railway company or waive the fine. Furthermore, LG will file an appeal with the European Union's (EU) General Court on Friday or on Monday, at the latest, against the EC over the fine for dismantling railway tracks to Renge, Latvia, almost a decade ago. The deadline for the appeal is Dec. 18. Regardless of the judicial proceedings, Lithuania will to pay the fine within three months of imposition of the fine – by Jan. 7 – in full or provide a guarantee of a bank acceptable to the EC. However, EU procedures envisage an exception. "There is a possibility to turn to the EC for reduction of the fine or a waiver. Paying the fine may have a major negative effect upon the company – it can result in an almost unbearable financial burden, which may have negative social consequences. We will use the possibility to reduce the possible damages to the company and to the state," Mantas Dubauskas, spokesman for Lietuvos Geležinkeliai, told BNS. 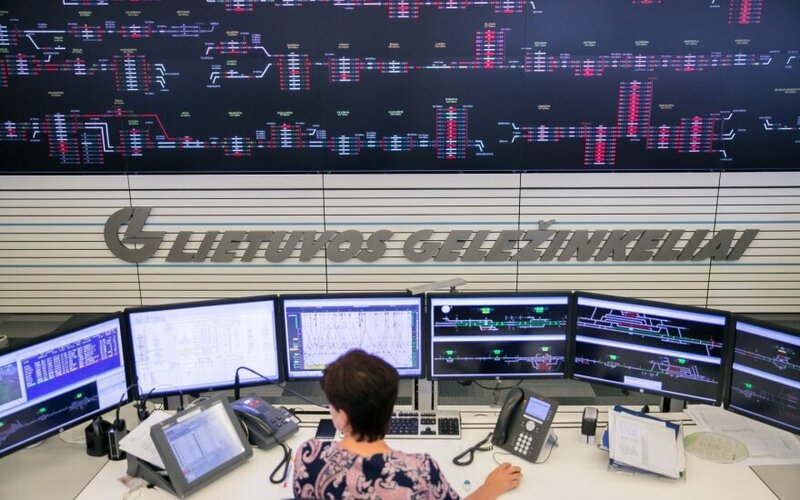 Lietuvos Geležinkeliai is taking part in the Rail Baltica project estimated at billions of euros, making extensive investments in renovation and electrification of the national railways, furthermore, rebuilding the Renge tracks will cost the company about 20 million euros. LG was last week authorized by the government to turn to the EU court. The Cabinet also ordered the railway company to rebuild the 19-km stretch from Orlen Lietuva's oil refinery in Mažeikiai, northern Lithuania, to the Latvian city of Renge dismantled in 2008. The fine was imposed against Lietuvos Geležinkeliai on Oct. 2. Lietuvos Geležinkeliai posted a 3-percent increase of its revenue to 207.8 million euros in the first half of this year, while the full-year 2016 turnover totalled 406 million euros. The company's top executives say that the railway firm finally started making a profit in the second half of this year after years of losses.